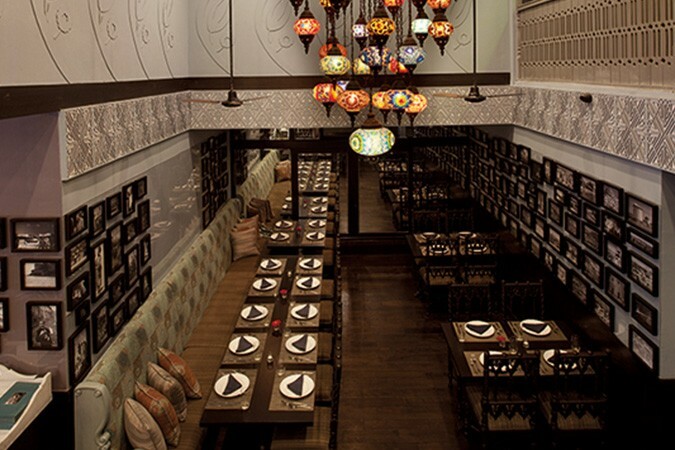 “Eating is a joyful event for families in Turkey and we spend hours on a daily basis, eating slowly and chatting about the day’s events, because this is where everyone gets together to see each other as a family after a long day of activities.” Such is Chef-Owner Sezai Zorlu’s culinary philosophy, which is reflected in Turkuaz’s cosy and welcoming ambience, paired with delightful Turkish cuisines made from the heart. 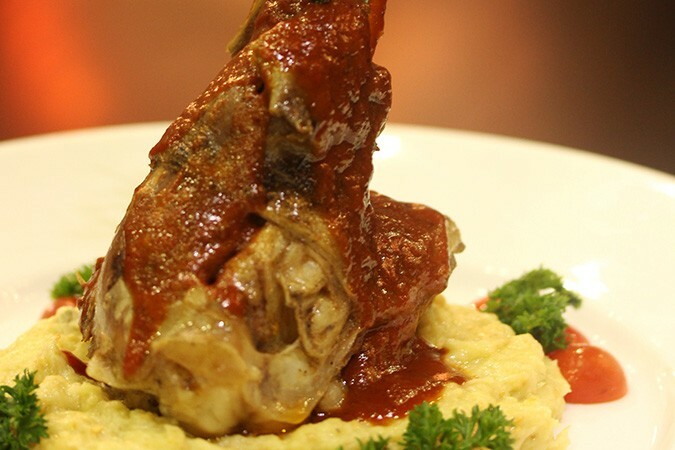 To get a good taste of a hearty Turkish dish, opt for the delicious Begendili Kuzu Incik, a lamb shank braised to perfect tenderness served with mashed potatoes. 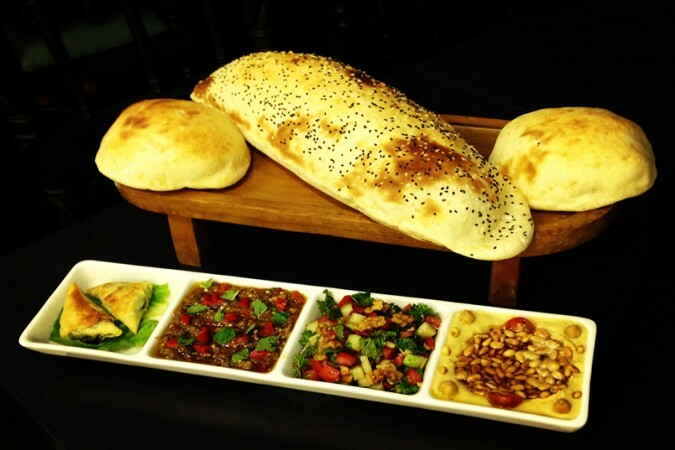 The dish, as most main courses at Turkuaz, is generous in size and perfect to share with a glass of red wine or a Turkish tea. Begendili Kuzu Incik is prepared with ingredients specially imported from Turkey and the Middle East, chosen with the utmost care to ensure that the healthiest, freshest and finest produce is used in the preparation.